Securities offered through Kestra Investment Services, LLC (Kestra IS), member FINRA/SIPC. Investment advisory services offered through Kestra Advisory Services, LLC (Kestra AS), an affiliate of Kestra IS.  Cornerstone Investment Advisors, LLC is not affiliated with Kestra IS or Kestra AS. Kestra Investment Services, LLC does not provide tax or legal advice. *This newsletter was prepared by Peak Advisor Alliance. Peak Advisor Alliance is not affiliated with the named broker/dealer. *The Standard & Poor's 500 (S&P 500) is an unmanaged group of securities considered to be representative of the stock market in general. U.S. Government is seen as a risk-free borrower, investors use the 10-year Treasury Note as a benchmark for the long-term bond market. *Gold represents the London afternoon gold price fix as reported by the London Bullion Market Association. *The DJ Commodity Index is designed to be a highly liquid and diversified benchmark for the commodity futures market. The Index is composed of futures contracts on 19 physical commodities and was launched on July 14, 1998. *Yahoo! Finance is the source for any reference to the performance of an index between two specific periods. *Opinions expressed are subject to change without notice and are not intended as investment advice or to predict future performance. * Asset allocation and diversification do not protect against loss of principal. *You cannot invest directly in an index.